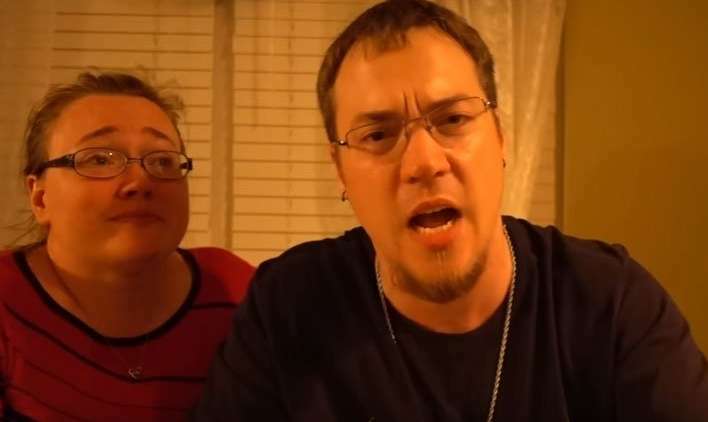 The Maryland couple, whose “DaddyOFive” YouTube videos featured them pranking their children are expected to plead guilty to child neglect charges. 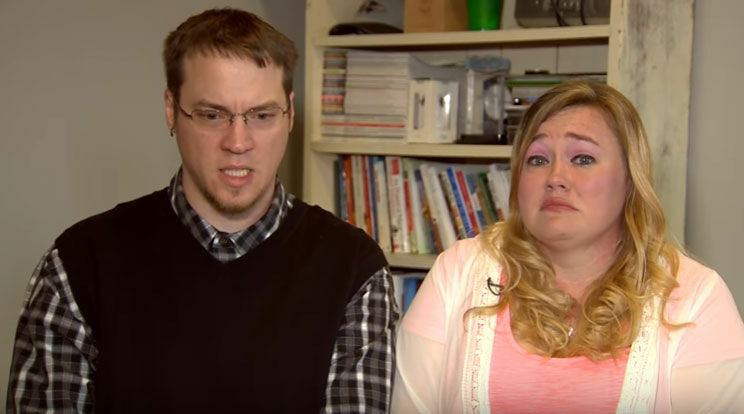 Mike and Heather Martin of Ijamsville said many of the pranks posted on their YouTube channel, including their kids’ tearful reactions, were staged. A Frederick County, Maryland, couple has removed a popular series of YouTube videos which show them pulling pranks on their five young children, after accusations the pranks were abusive.